Keypoint Law has added two senior lawyers to expand its corporate, capital markets and funds management expertise. 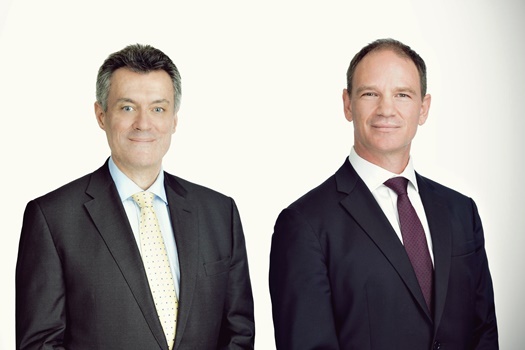 Warwick Painter and Phil Jamieson have joined the NewLaw firm as consulting principals in Sydney. The appointments come after the firm added three consulting principals in July to expand its Brisbane, Melbourne, and Sydney teams. Painter brings to the firm more than 30 years’ experience as a corporate, capital markets, and funds-management lawyer. 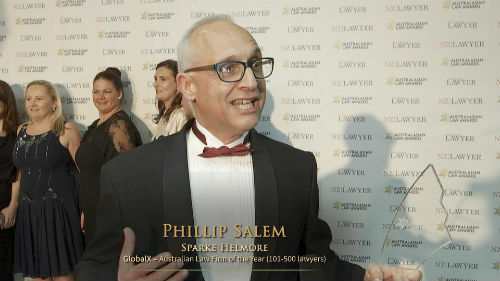 He was a partner at Allens Arthur Robinson from 2000 to 2011, at DLA Piper from 2011 to 2013, and at Mills Oakley from 2013. He also brings extensive in-house experience, working 14 years at Westpac, including six years as head of the legal team of the corporate and institutional group. “Warwick has significant expertise in corporate law, managed funds, financial services regulation and equity capital markets, including mergers and acquisitions, capital raisings and ASX listings, corporate restructuring, listed and unlisted managed investment schemes, real estate investment trusts (REITS) and the regulation and conduct of financial markets,” Keypoint Law said. Jamieson moves to the firm from his own boutique firm, Jamieson Legal, where he provided legal advice on venture capital, M&A, funds, finance, and cross-border matters. He also previously worked as a lawyer at Philips Fox and Colin Biggers & Paisley, and as a foreign attorney in top-tier Japanese firm Nagashima Ohno & Tsunematsu. He was also group general counsel of New City Corporation, a major real estate investment and fund-management firm in Japan. He brings to the firm more than 20 years of experience across corporate finance, structured finance, funds, insurance, and corporate law matters in Australia, Japan, Singapore, Hong Kong, China, and South Korea. “Phil and Warwick have worked closely together in their previous roles on a number of fund structuring and capital raising transactions both in Australia and across the Asia region. The duo intend to continue to collaborate closely at Keypoint to deliver outstanding results for clients across the full spectrum of corporate, capital raising and funds-management transactions,” the firm said. “The appointment of Warwick and Phil reflects Keypoint’s continued focus on expanding our client offering and driving the growth of the firm with the addition of experienced and well respected senior lawyers,” he said.